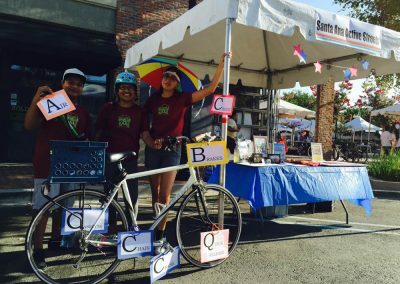 SAAS works to Educate the Santa Ana community about the health, safety, and environmental elements of active transportation. 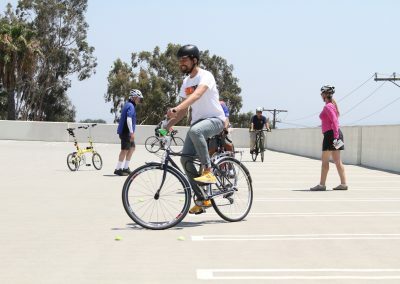 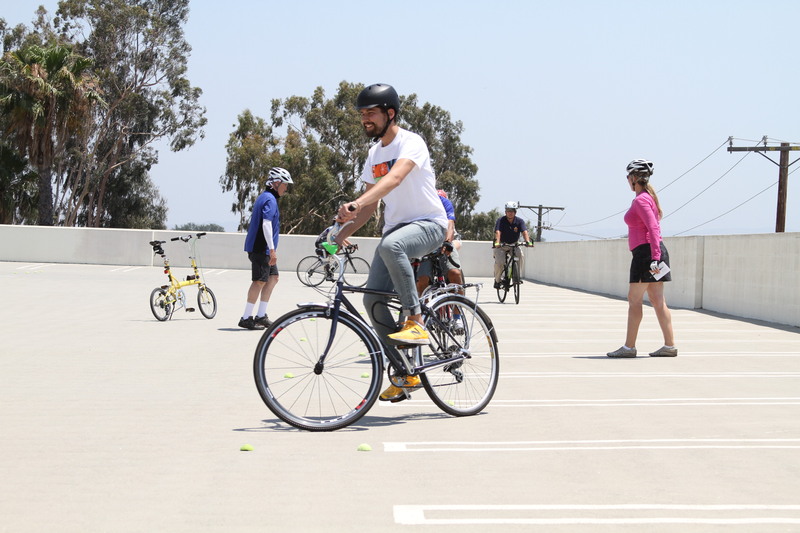 Offering Santa Ana residents free cycling classes. 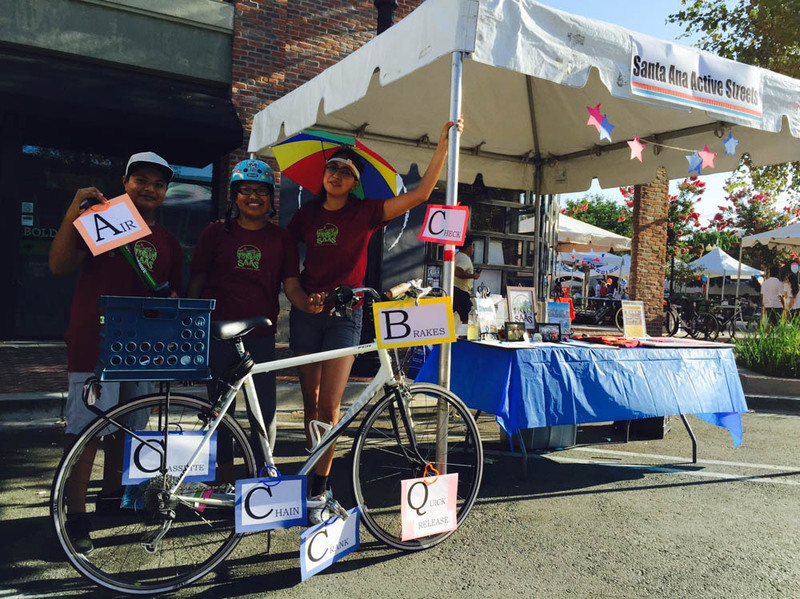 We share knowledge about safe walking and biking at community events.